We will see in that example the differences of calling an ajax function to process a minimalist contact form. The search engine DuckDuckGo has been around for a few years already, but it has reached not long ago the million queries per day. 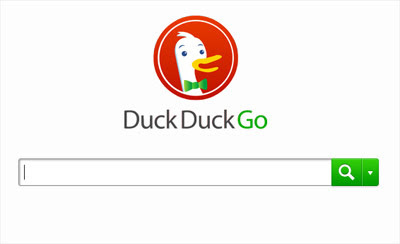 Let's see what makes this Duck an interesting alternative to Google or Bing. In this example, we will limit the maximal value entered in an input field according to the one entered in another one. The second one is limited between 0 and the value entered in the first field.